This is a pretty gnarly video of what happens when the race cars get ahead of the pace car. There are video clips here from various races going back many years where either the race cars pass the pass car or just basically run over it. In one collision with the pace car the race car’s wheel is complete ripped off! 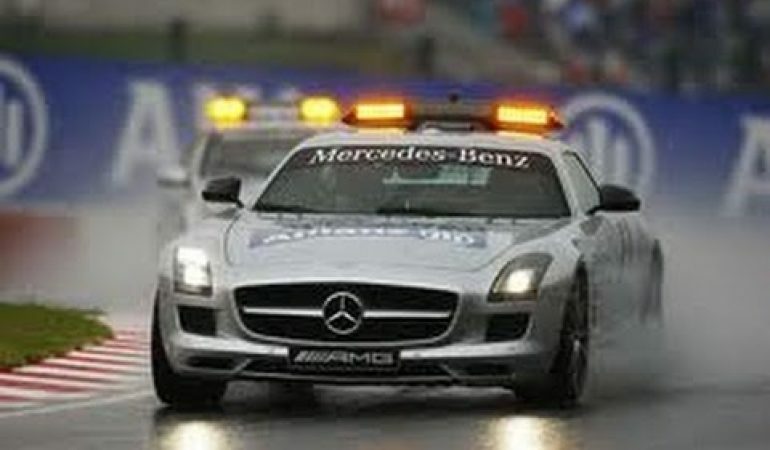 Watch out for the pace car people. Get A Look At The World Record Breaking Nissan GT-R!